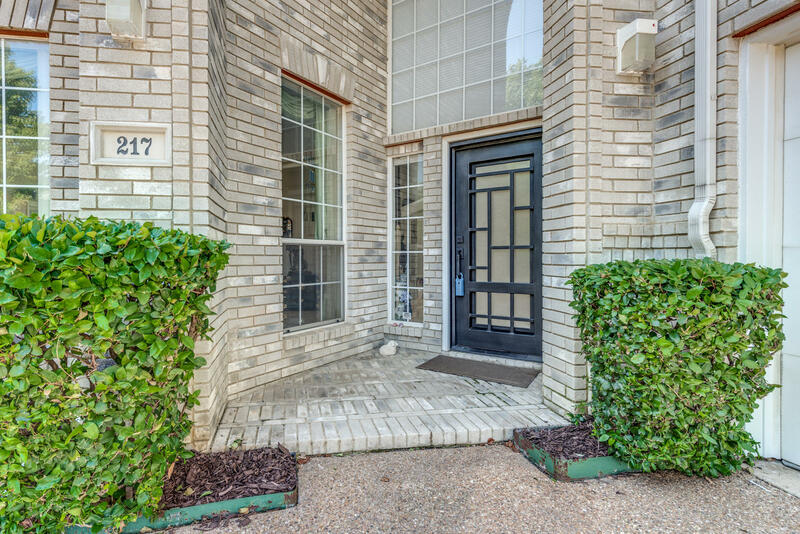 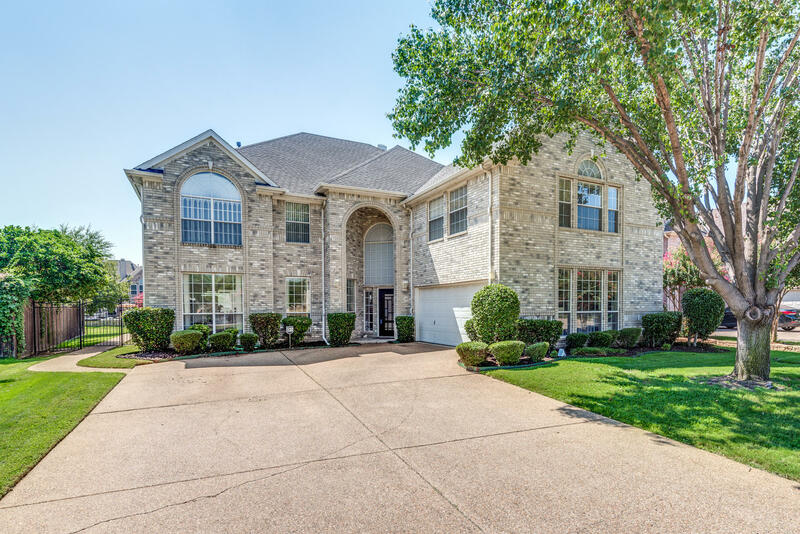 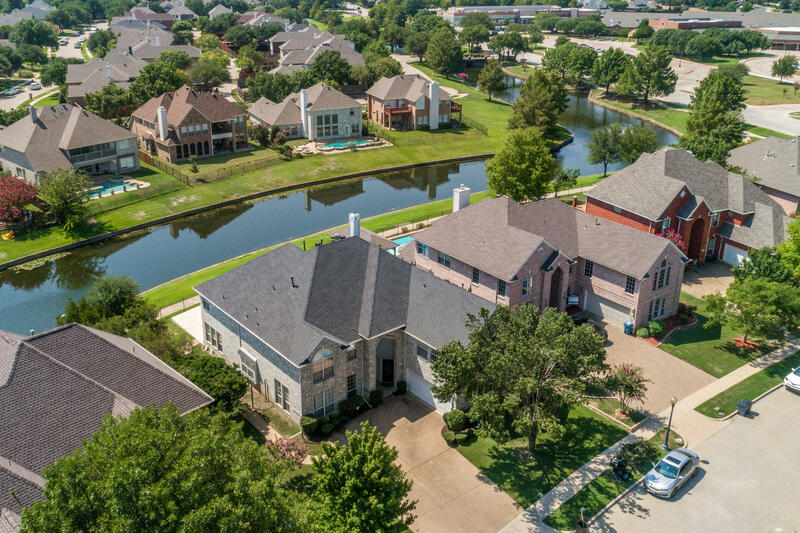 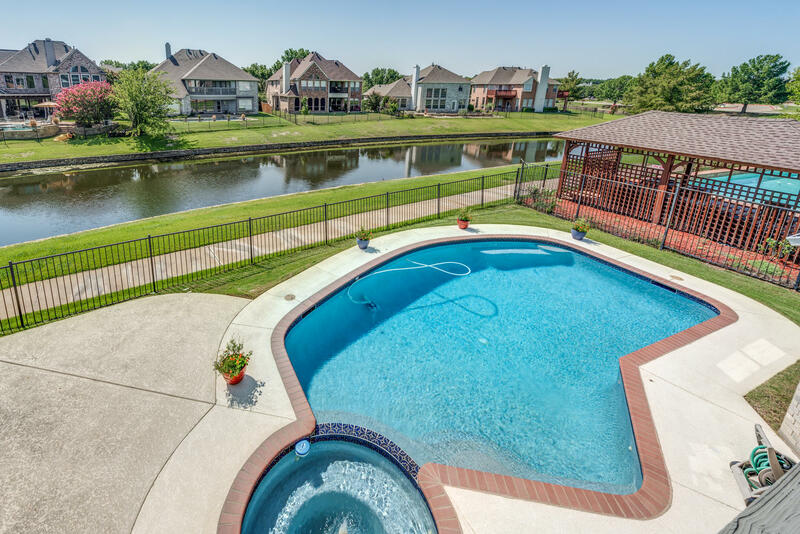 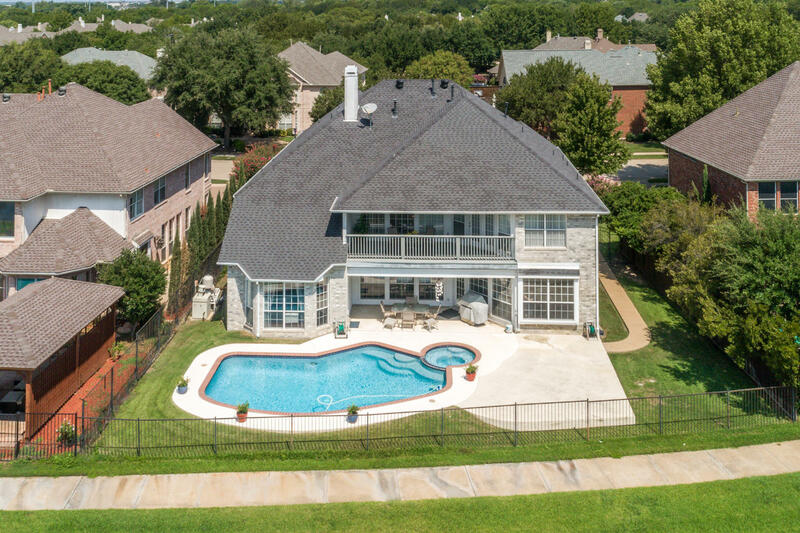 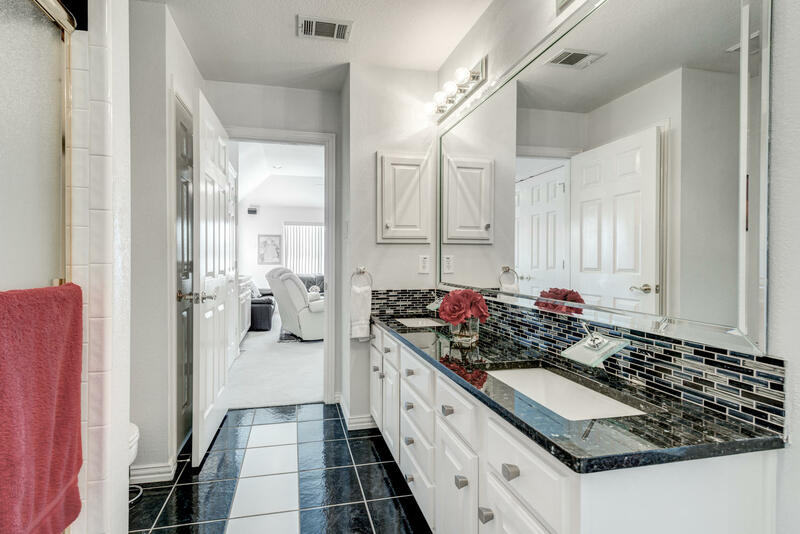 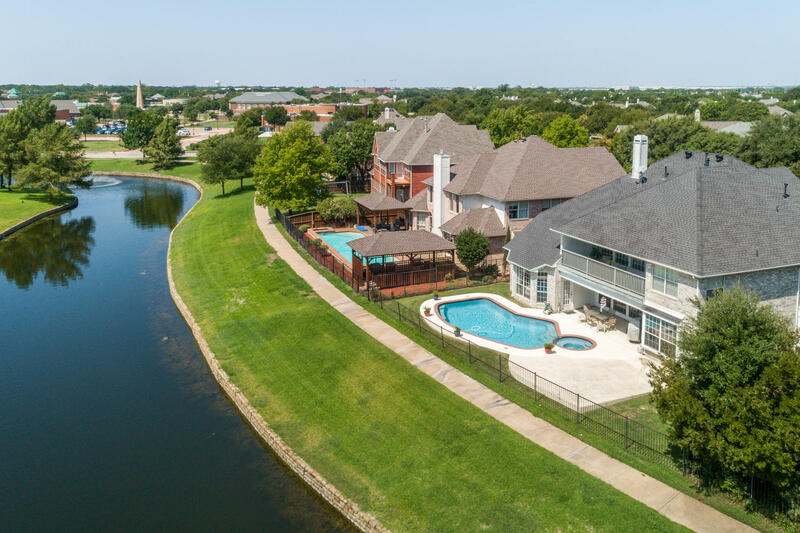 Located in the coveted community of Parks of Coppell and Coppell ISD, this stunning residence is gracefully situated in front of the canal. 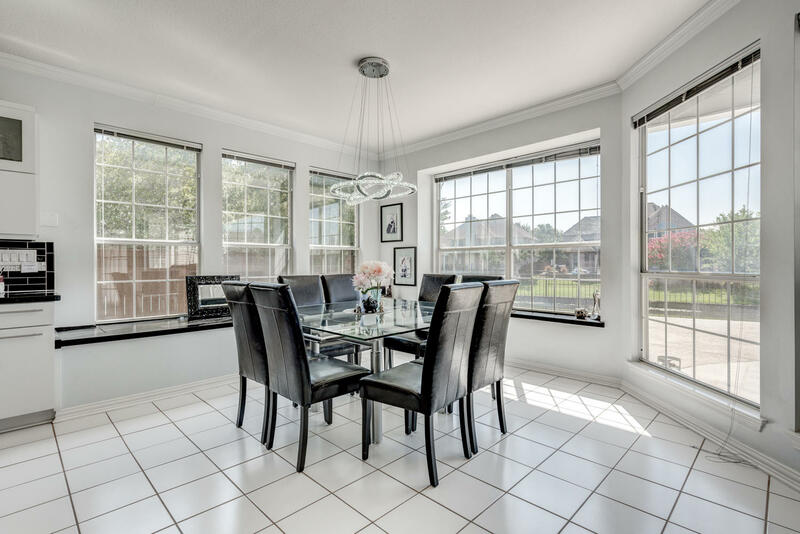 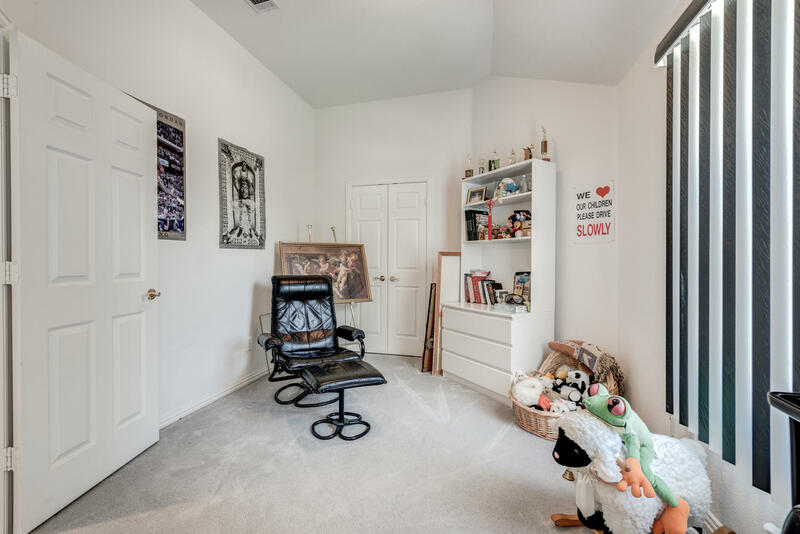 Take full advantage of the home's close proximity to shopping, dining, highways, parks, trails, middle school, high school, and walk less than 5 minutes to elementary school. 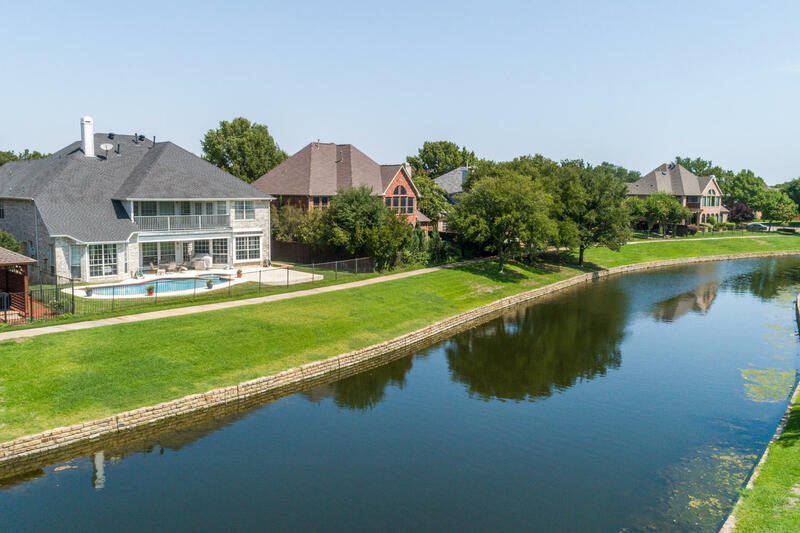 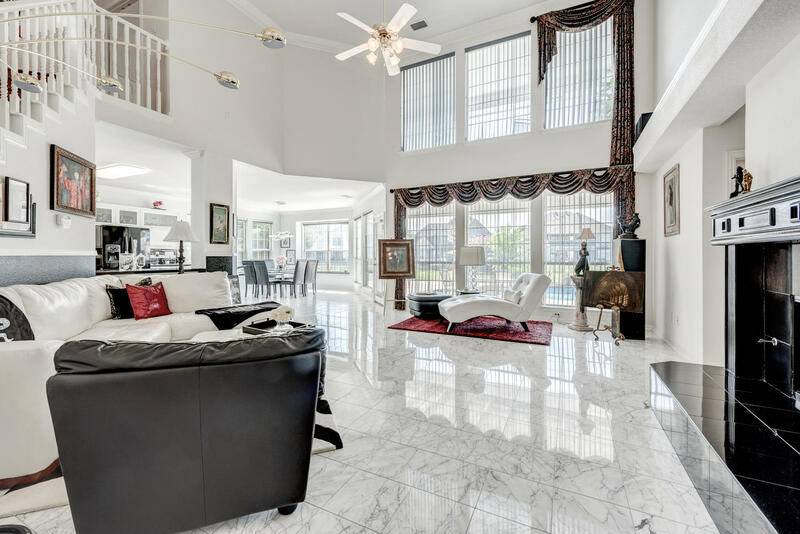 The water view sets the backdrop for every luxe detail in this 4294 square feet residence with a backyard resort, 5 bedrooms, and 4 living areas including a game room, and media/bonus room. 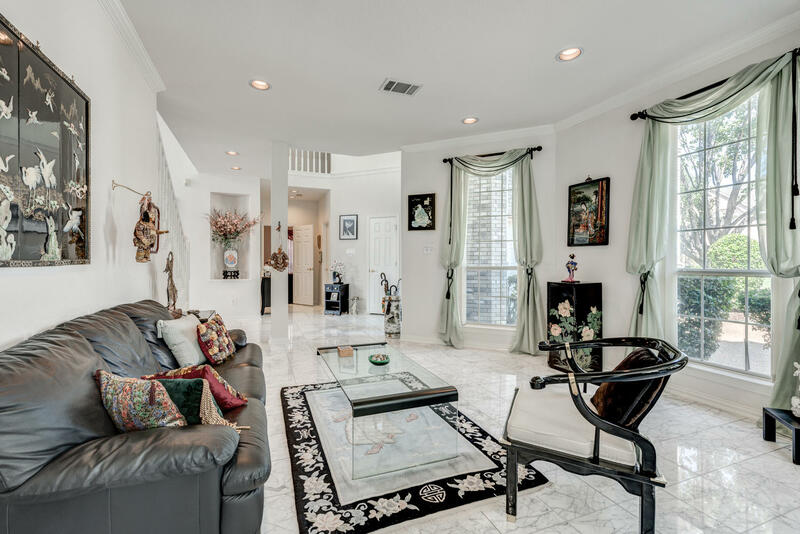 The design is a departure from the conventional residence with vibrant finishes, artful colors, and rich textures. 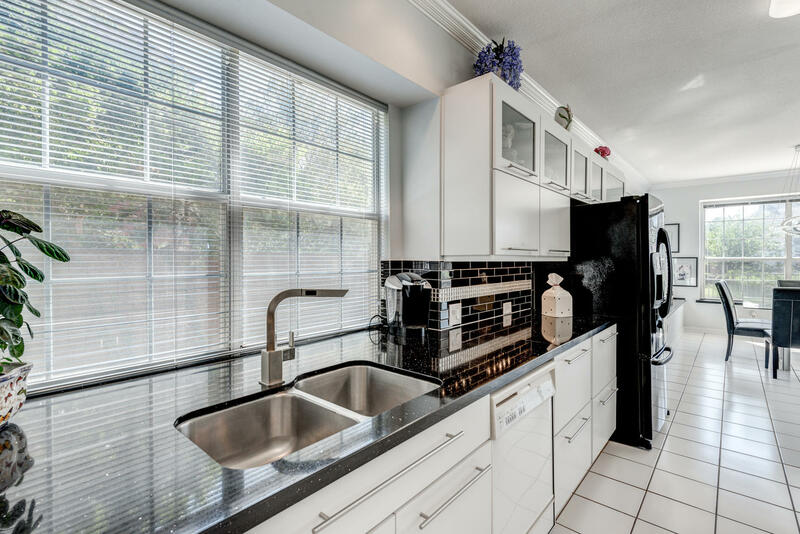 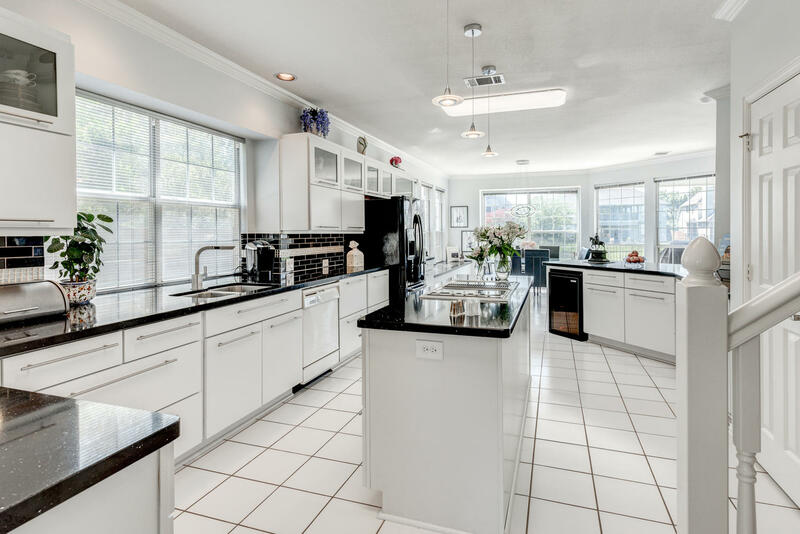 Equipped for an entertainer's lifestyle, you will be inspired by the premium kitchen with large island, tile back splash, and plenty of cabinet space. 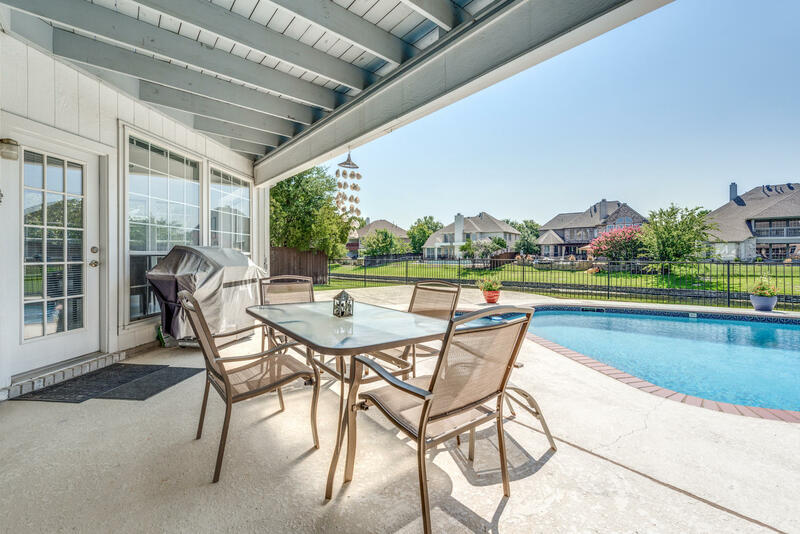 The grounds boast a sparkling pool, spa, water feature, and covered and open patio areas. 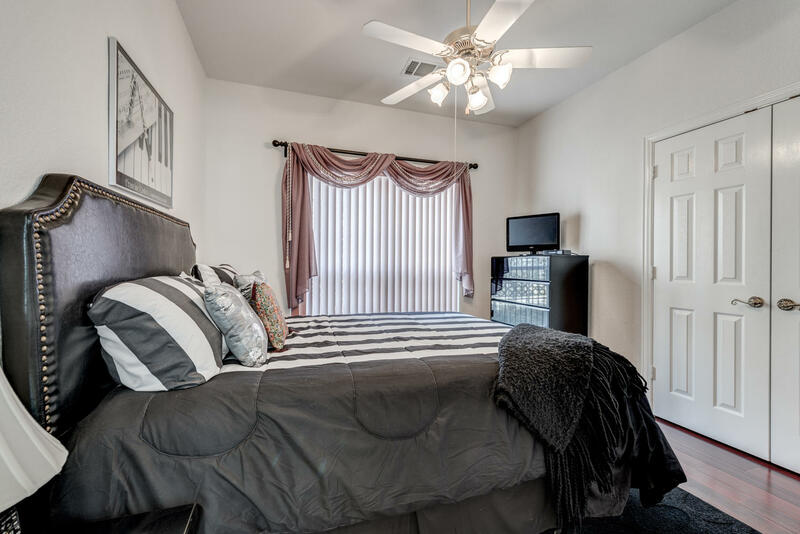 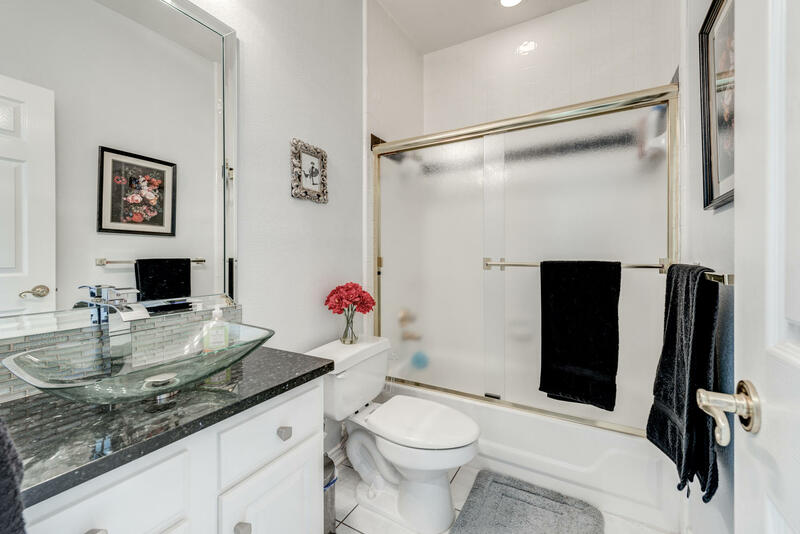 The master bedroom suite offers a sitting area, large jetted tub, and access to the backyard. 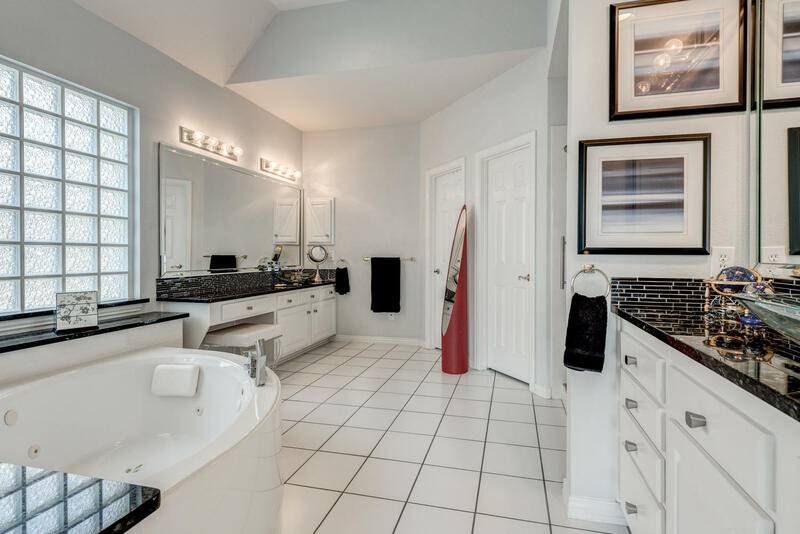 This home has a secondary bedroom downstairs with a full bathroom. 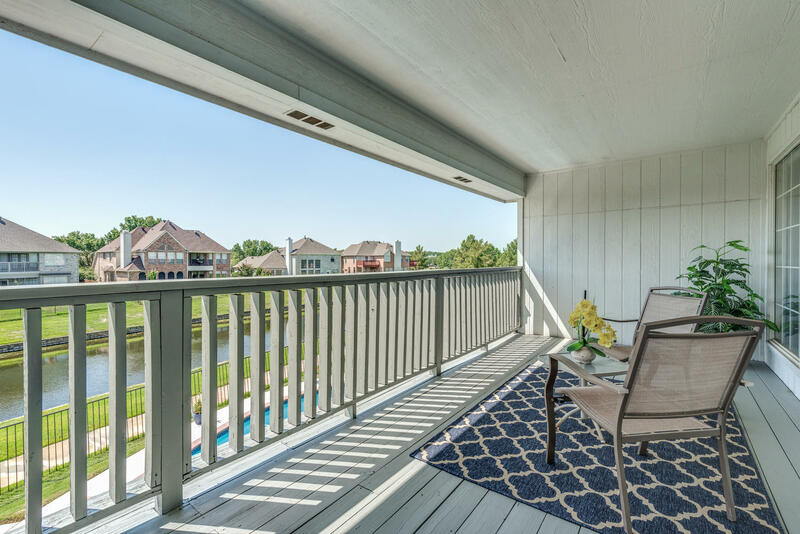 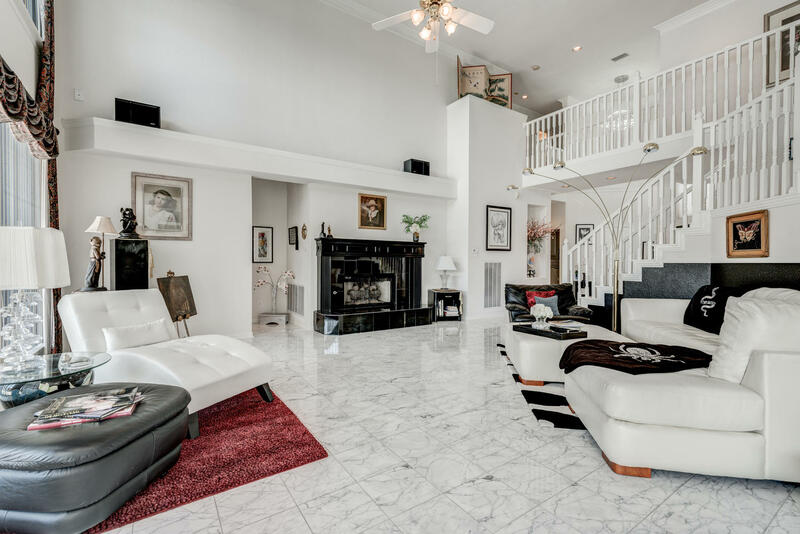 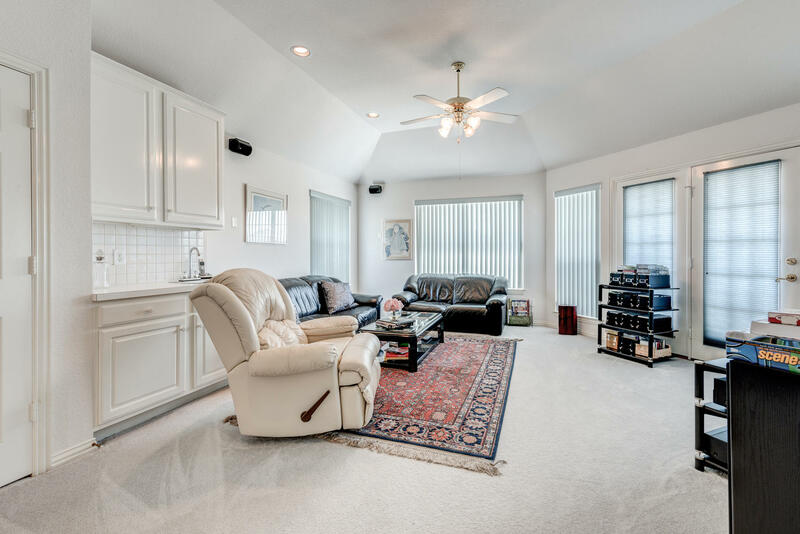 The game room upstairs features wet bar and balcony that overlooks the canal and backyard. 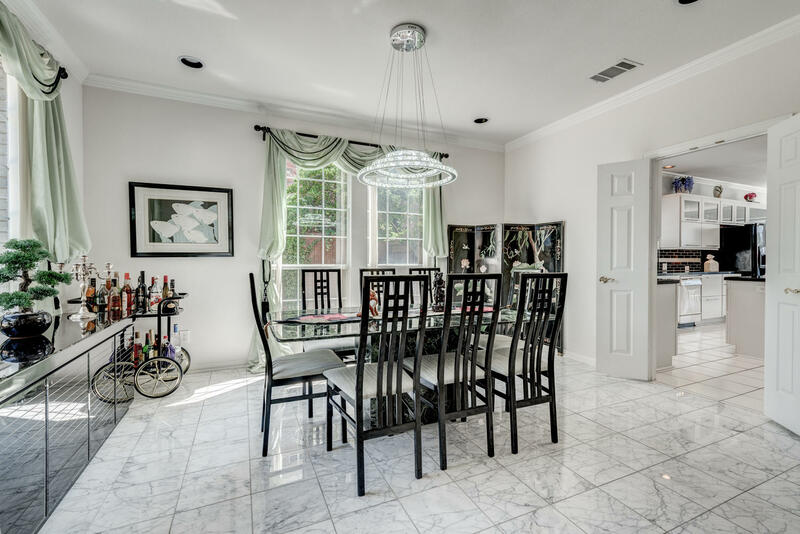 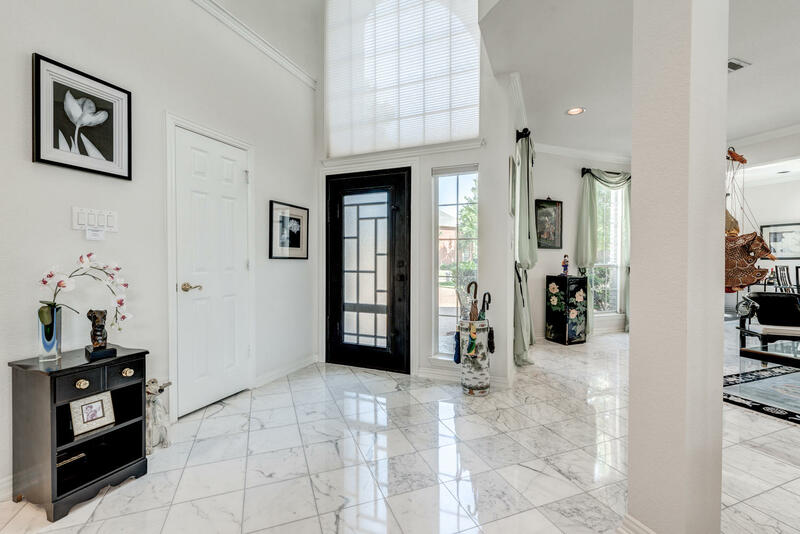 Highlights include tall ceilings, crown molding, double pane windows, an abundance of natural light, wood floors, marble floors, and large swing driveway.